GTD Canucks Podcast: Does Evander Kane make sense for Vancouver? 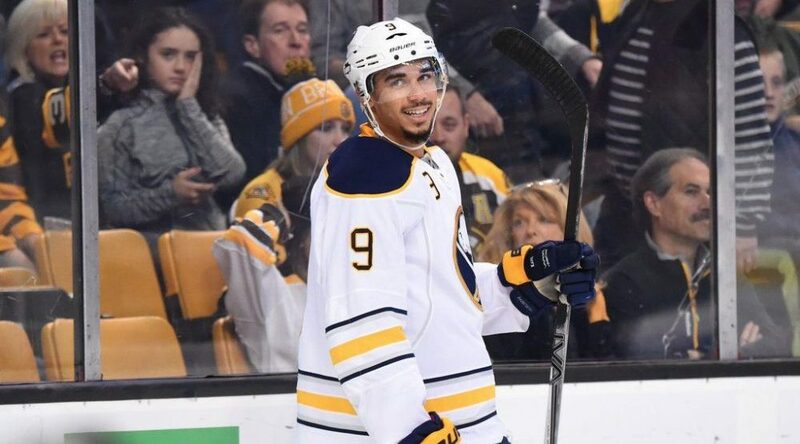 This week on everyone’s favourite Canucks podcast, Mike Paris and I discuss the possibility of Buffalo Sabres forward Evander Kane coming to Vancouver. There would be a lot of questions and worries if the Canucks were to target the Vancouver native, but would he make the team better in the long run? We also discuss what happened with the advanced stats analyst who was recently let go by the Montreal Canadiens, where the hockey world stands, and where it goes from here? As we always do, we take questions from Twitter! This is our first week partnered with Postmark Brewing, make sure to check out their great lineup of craft beers here! Daily Hive hockey prospect guru and podcaster.